A fresh, inspiring framework to discover how God works in and through us, Monday through Sunday – wherever we are. 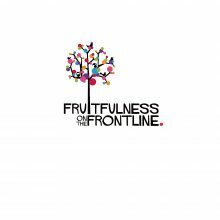 Eight sessions with real-life stories, biblical teaching and practical ideas. 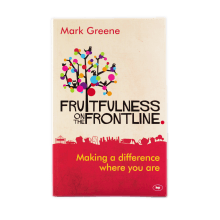 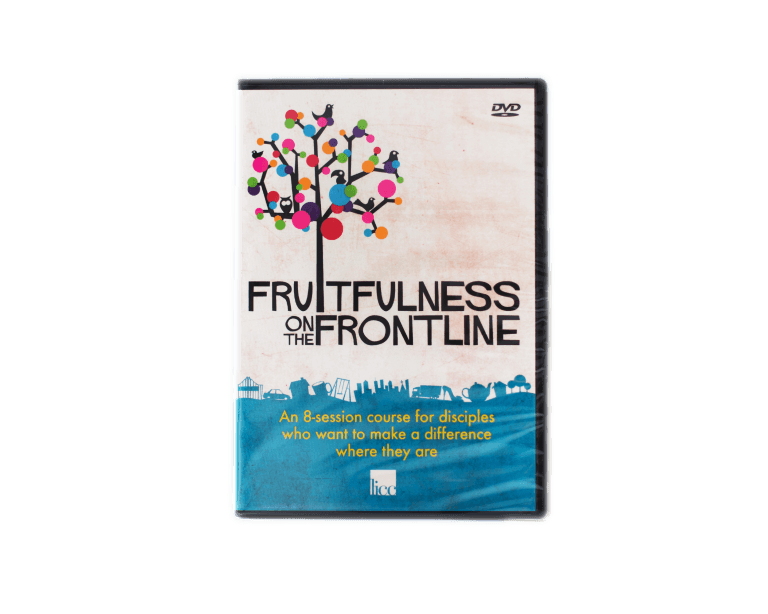 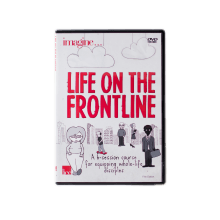 Fruitfulness on the Frontline – a fresh and original framework for everyday life. 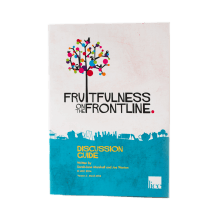 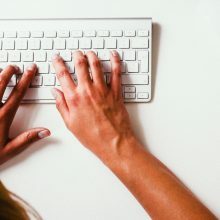 A downloadable discussion guide and access to a whole bagful of free material accompanying this course are available through the related links below.